One of the primary objectives of comparative literature is the study of the relationship of texts, also known as intertextuality, which is a means of contextualizing and analyzing the way literature grows and flourishes through inspiration and imitation, direct or indirect. When the inspiration and imitation is direct and obvious, the study of this rapport falls into the more restricted category of hypertextuality. 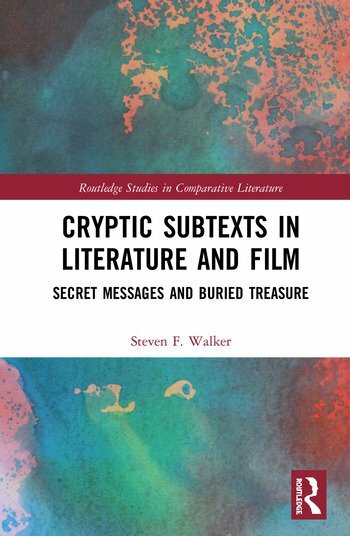 What Steven Walker has labeled a cryptic subtext, however, is an extreme case of hypertextuality. It involves a series of allusions to another text that have been deliberately inserted by the author into the primary text as potential points of reference. This book takes a deep dive into a broad array of literature and film to explore these allusions and the hidden messages therein.